Kesari 2nd Day Collection, Akshay Kumar's Film Remains Super Strong on Friday! Kesari 2nd Day Collection, Akshay Kumar’s Film Remains Super Strong on Friday! 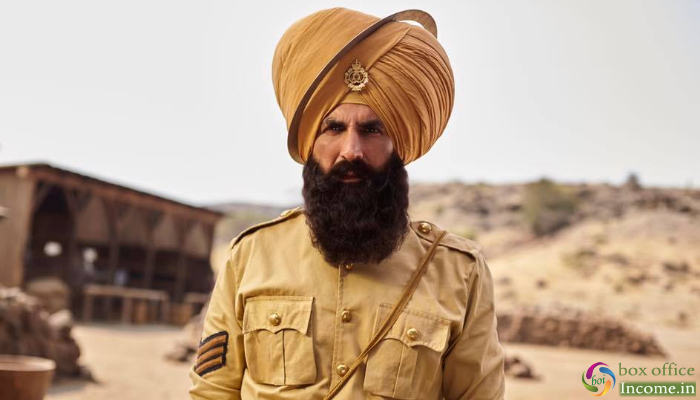 After a massive opening on Thursday due to a national holiday of Holi, the newly released Hindi action-war drama Kesari has witnessed a little drop in footfalls on its second day. This shows the power of his stardom, which is pulling the major audience toward theaters across the country. Five months after the release of 2.0, superstar Akshay Kumar is back with the new highly-anticipated film Kesari which was released on 21 March 2019 amid the huge excitement of fans. 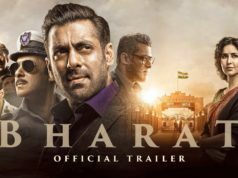 As expected it has got succeed to impress viewers and received overall positive reviews from the critics and gained solid word of mouth. On the first day, Anurag Singh’s directorial opened on an excellent note with 50-55% of occupancy in the morning. 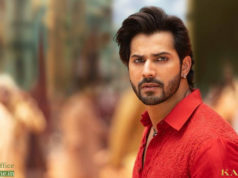 Post noon shows, it picked up and registered the highest opening of the year so far in Hindi cinema with 21.06 crores from 3600 screens across the country. On the next day i.e. Friday, Kesari recorded a little drop in footfalls, but still managed to remain good and collected the amount of 16.75 crores. With this, the total collection of the film after 2 days has become 37.81 crores nett at the domestic box office. Post that it would be the growth over Saturday and Sunday that would be the deciding factor around how far would the film eventually go. As of now, the start has been made and it is all about capitalising from this point on. An interesting piece of trivia as that Kesari has pretty much shown ‘21 ka dum’.